The driver will report to the Director. The Volunteer Driver will provide a comfortable atmosphere and a safe ride for children to and from weekly Wednesday community outings in the Woodinville and surrounding areas. The Volunteer Driver will also be able to transport the children to and from monthly field trips. The Volunteer Driver will have a vehicle capable of safely seating 3-4 children. Volunteers make a major difference in the lives of our students by offering their time and support towards achieving our goal of success for each student. Will be able to transport the students every in-school Wednesday from 9-3 and in addition monthly field trips. Will provide a safe vehicle for transportation. Is able to pick up and carry booster seats. Able to assist children into and out of their booster seats and the vehicle. Accompany the children on their outings (or) be ready to pick up at the community location whenever needed. Will provide a valid driver’s license and current insurance coverage. 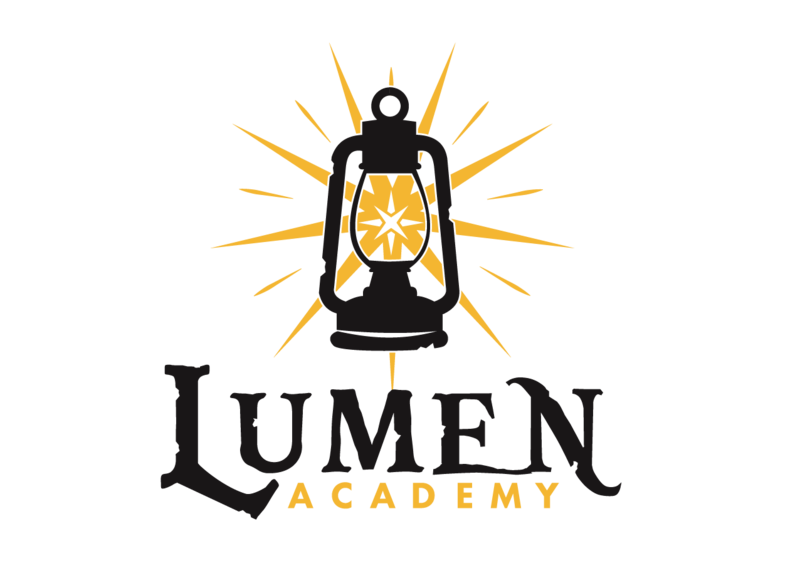 Contact us at info@lumenacademy.org to apply.